In a major step which can reduce the number of road accident deaths in the country, the Supreme Court today approved the Centre's guidelines to protect Good Samaritans, who help road accident victims, from being hassled or harassed at hospitals, police stations or courts. We approve the guidelines. The Central government shall now give wide publicity to the guidelines through the print and electronic media so that people who help others in the time of distress are not victimised by any authority, said a bench comprising Justices V Gopala Gowda and Arun Mishra pronouncing judgment in a Public Interest Litigation filed by NGO Save Life Foundation which demanded a legal framework for protection of good Samaritans. 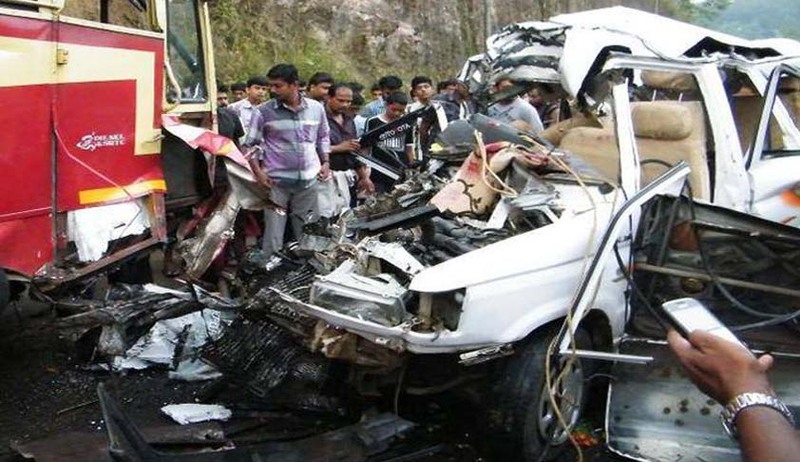 Savelife Foundation said in the PIL that more than 4 lakh road accidents took place in 2014. The number of deaths also increased from 1.37 lakh in 2013 to 1.39 lakh in 2014. From now a bystander including an eyewitness to a road mishap shall be allowed to leave immediately after taking the injured to the nearest hospital without furnishing his address. The police cannot compel people to reveal their identity even if he is the informer or complainant in the case. The person can give his or her name voluntarily. Besides, no police official shall ask him any questions and he would be later given a choice to record his statement before the court through video conferencing. Departmental or disciplinary action shall be initiated against the officer who coerces or intimidates the informer. If the witness volunteers to go before the court to depose in the case, the trial judge shall complete his examination in one sitting. Nearly 150,000 people get killed every year and more than three times as many are inured in road accidents, says a recent World Health Organization report. " Annual social loss due to these accidents is 3 per cent of GDP. Timely help can save about 50 per cent of the lives. If proper medical care is provided to victims within an hour after the accident, the chances of victims' survival will be the highest," says former Delhi High Court judge V. S. Agarwal in a report compiled by a Supreme Court-appointed panel he headed on framing guidelines for the protection of Good Samaritans. The 201st report of the Law Commission also corroborates this fact by stating that "according to doctors, at least 50 per cent of the fatalities can be averted if victims are admitted to a hospital within the first one hour post accident." A study by the Indian Journal of Surgery in 2012 says 80 per cent of road accident victims in India do not receive emergency medical care within the 'golden hour'.